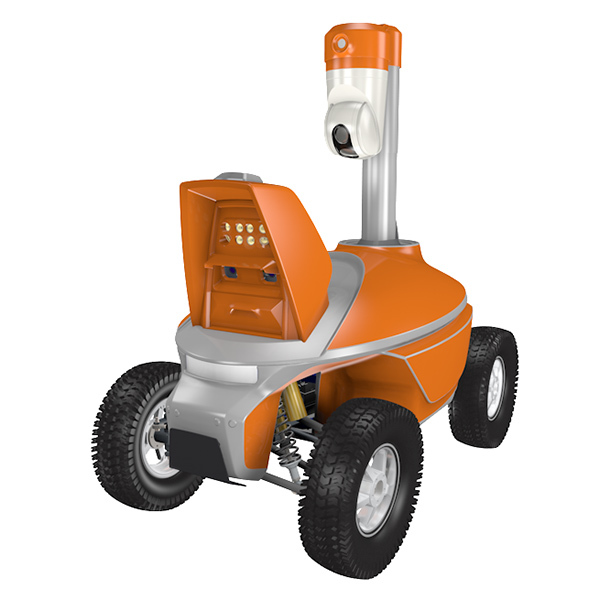 S5.2 – the most advanced outdoor security robot suitable for serial production. 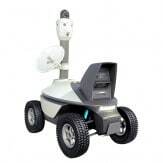 License for serial production of security robots for sale! 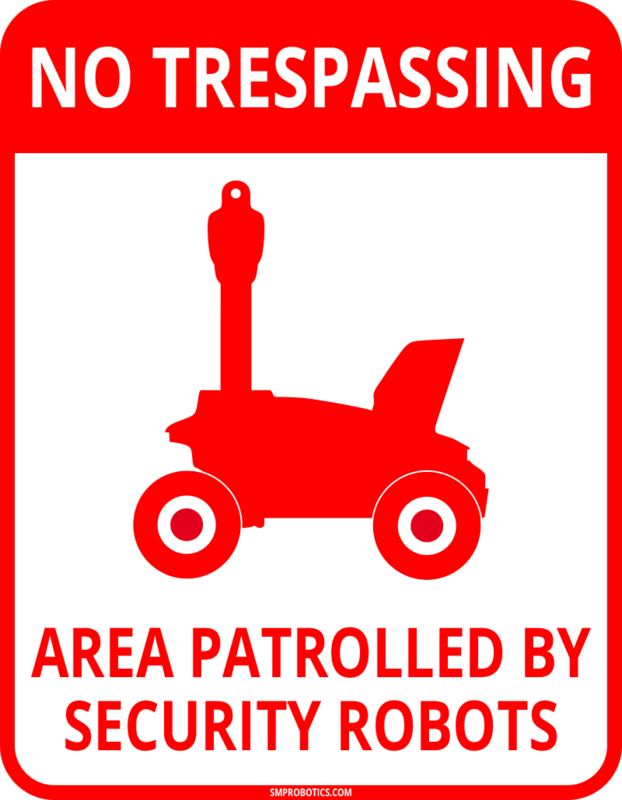 S5.2 is much more than just security robot! 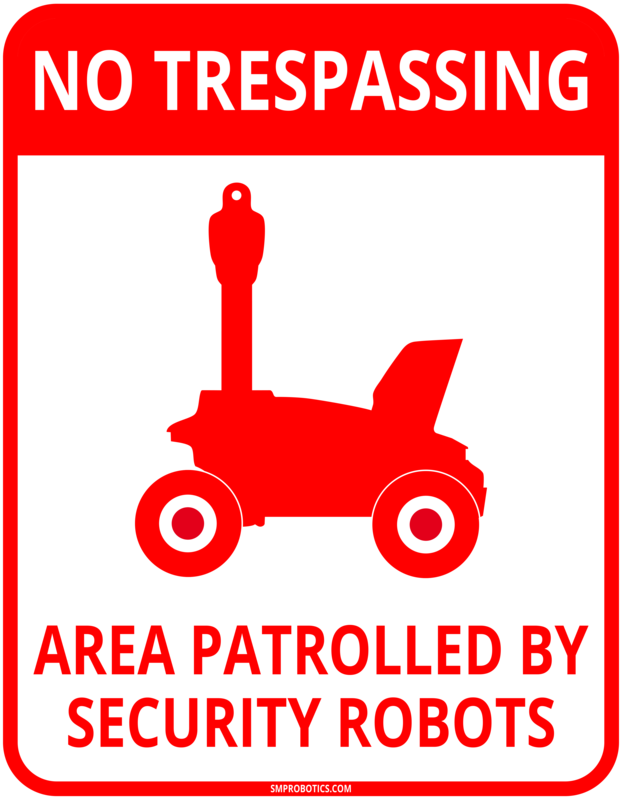 It is smart guard team to patrol restricted area. 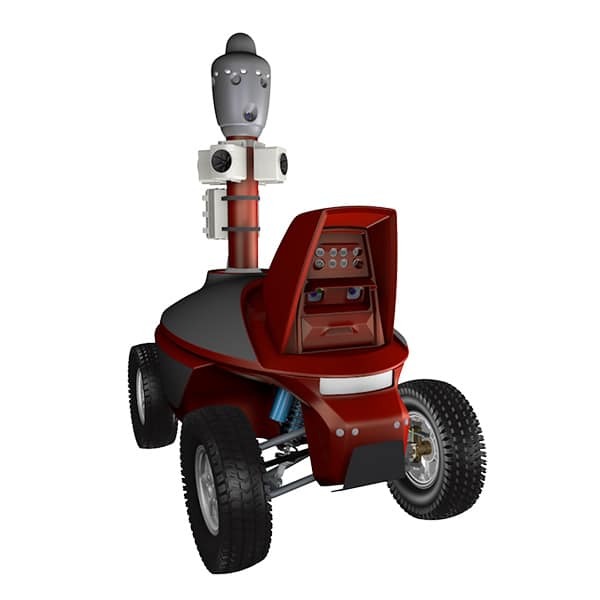 Three S5.2 robots equipped with an intelligent video surveillance system and supporting multi-mode robotic interaction began working in Chile. 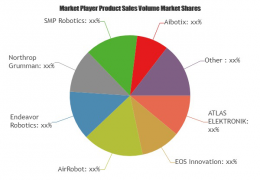 Global Security Robots Market 2019 Industry Research Report is a professional and in-depth study on the current state of the Global Security Robots industry. 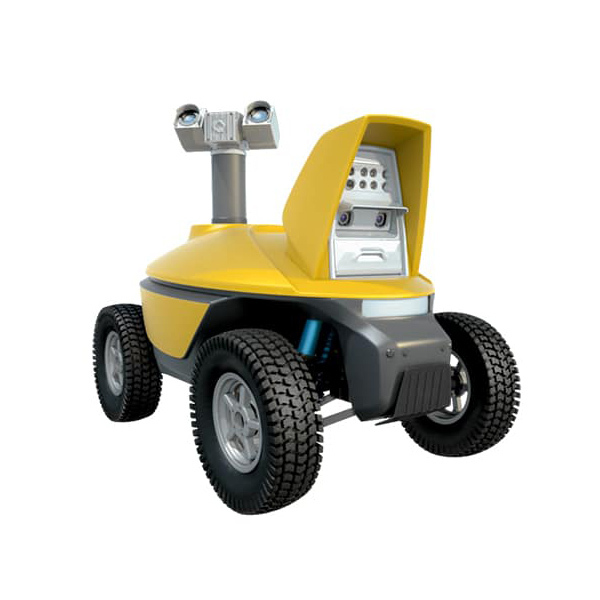 Order custom build inspection robots for your business. 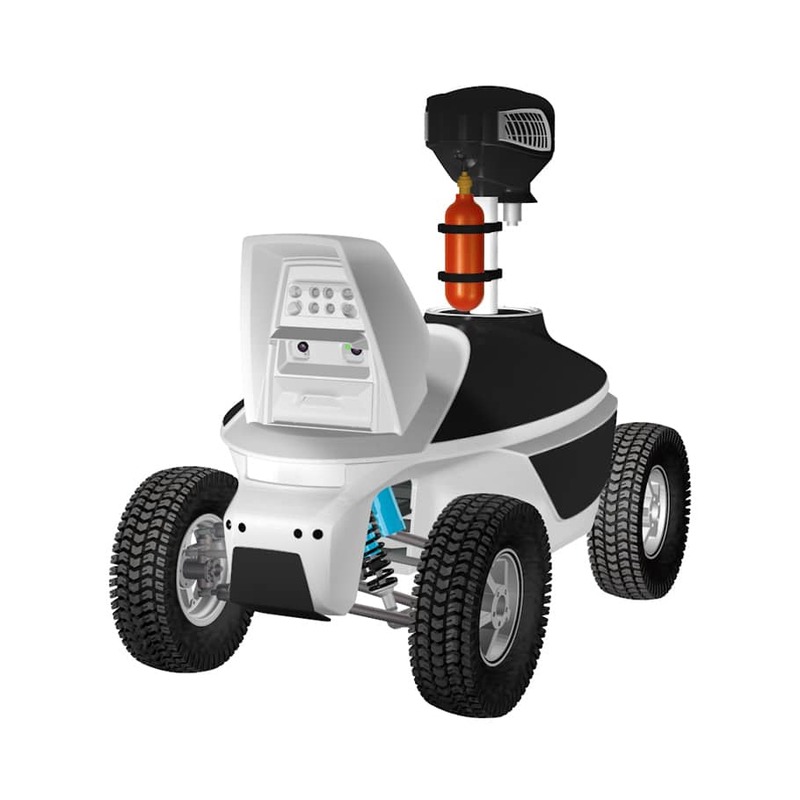 Leak Detection Robot for gas Distribution Systems. 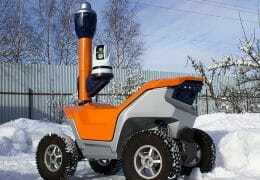 Autonomous inspection control in off road condition. 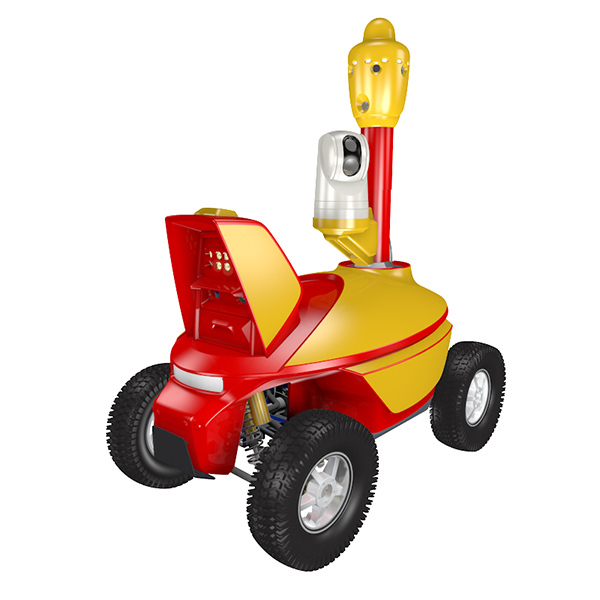 Intelligent inspection control gas and oil equipment with Thermal camera and Laser spectroscopy. 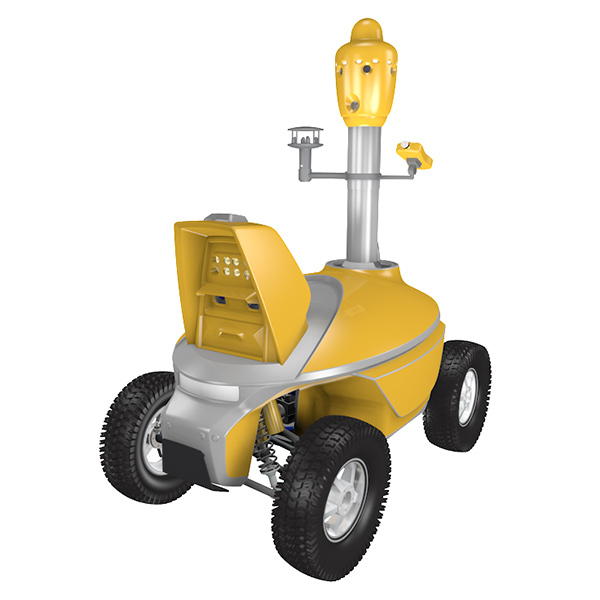 Fully automatically inspect outdoor oil equipment and pipeline sections at oil fields and oil pump stations. Save health of your employees! 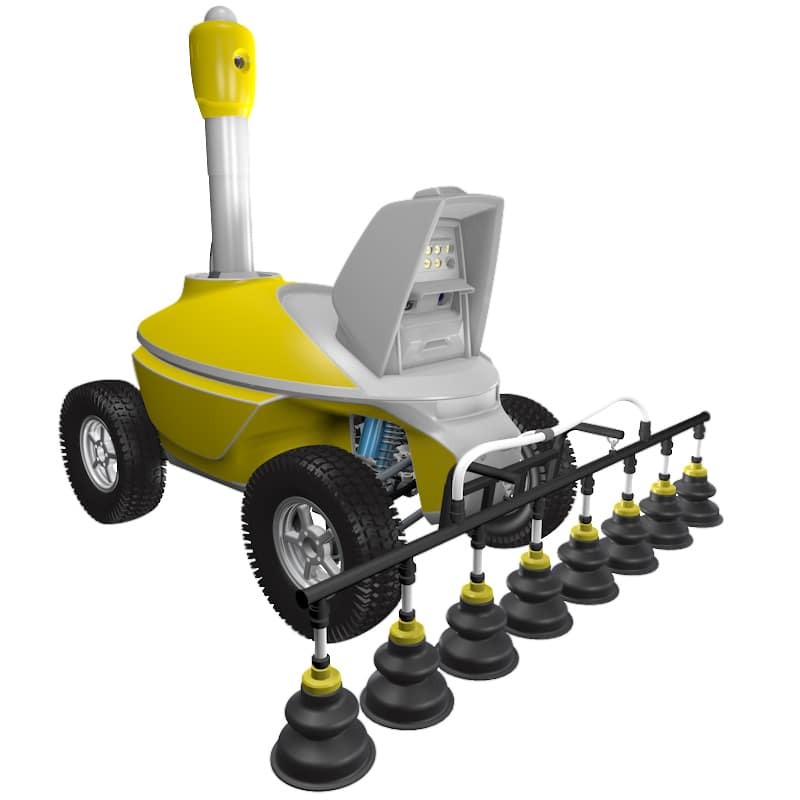 Order a lot of robotics for work in harmful environment at unbelievable price! Toxic gas monitoring and Alarm system for surface Mining and Landfill. Environmental Pollution Monitoring. 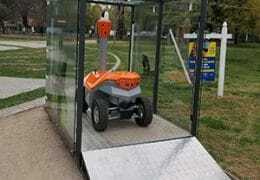 Mobile trap provides safe insect control. Smart movement around the area. 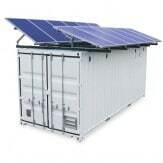 Remote monitoring. 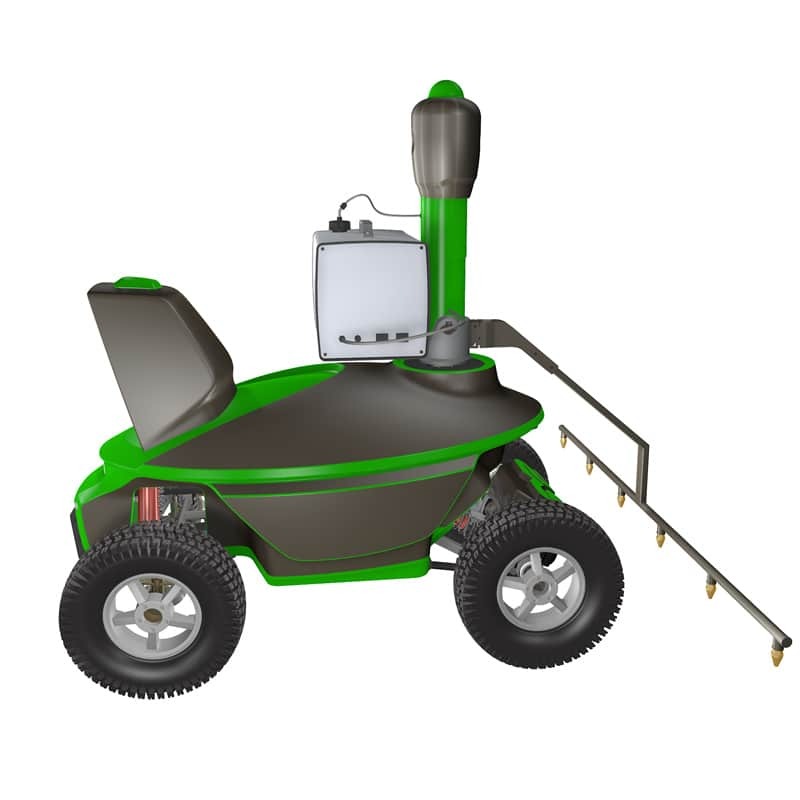 Autonomous vehicle for greenhouse spraying as unmanned systems for regular pest control. 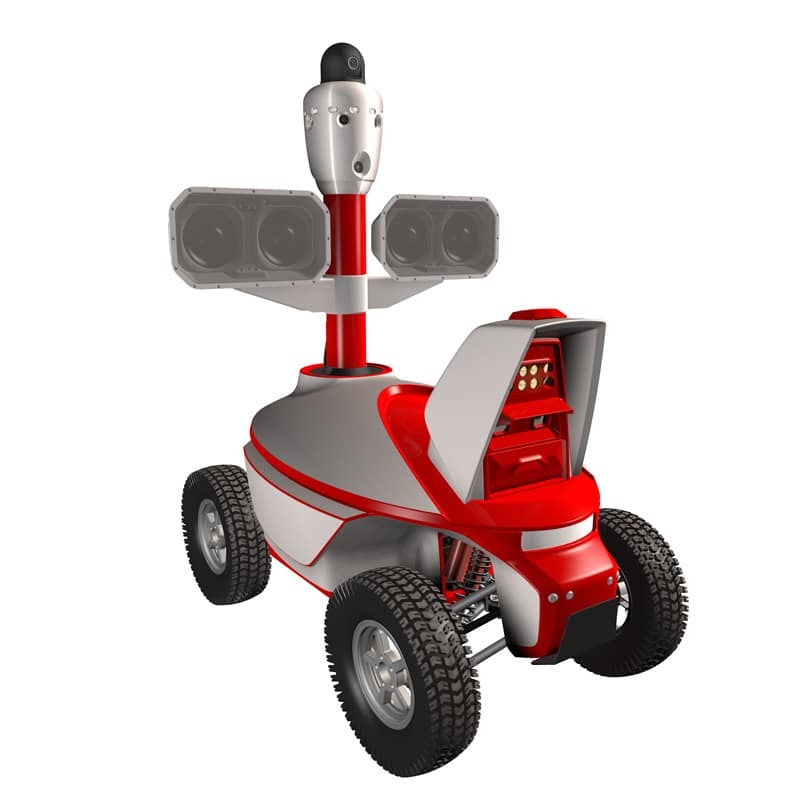 We are looking for new partners to promote mobile robots in local markets. 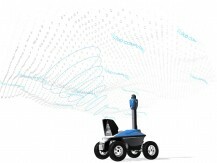 With the advent of mobile robots, a new profit segment is emerging, opening up tremendous opportunities for business creation and exponential growth. 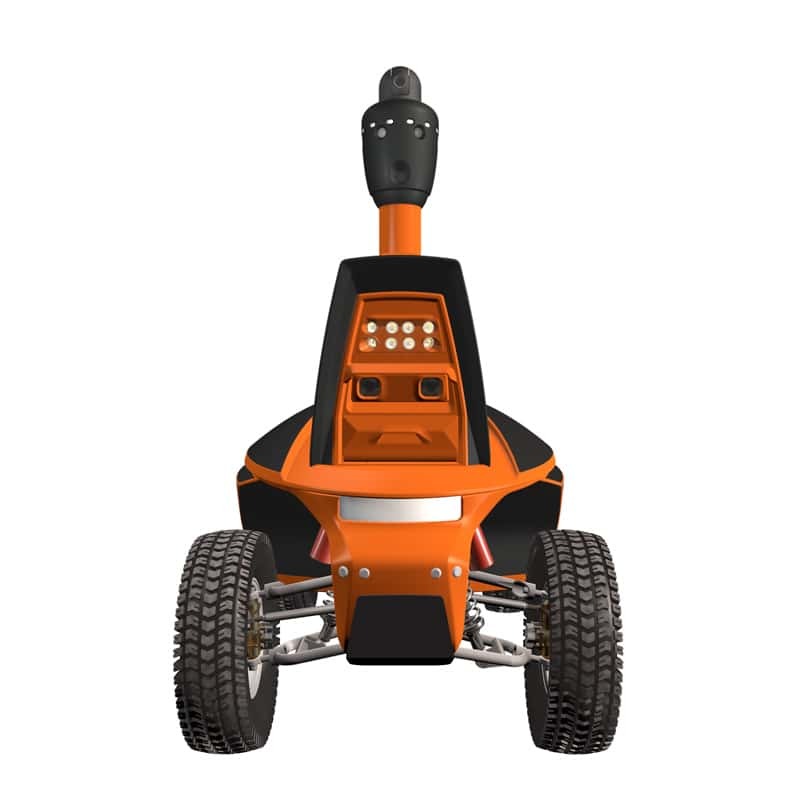 Our partnership may involve direct sales, service and support or leasing, or discovering new, economically viable applications for mobile robots. 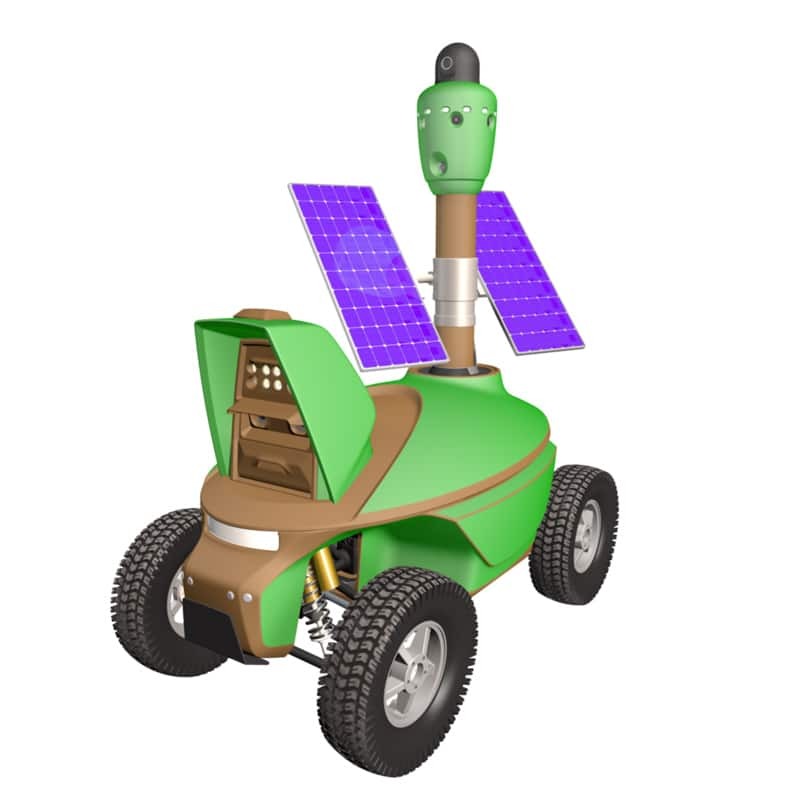 Purchase a promotional SMP Robotics model at the best price and use it to showcase a mobile robot to potential customers!